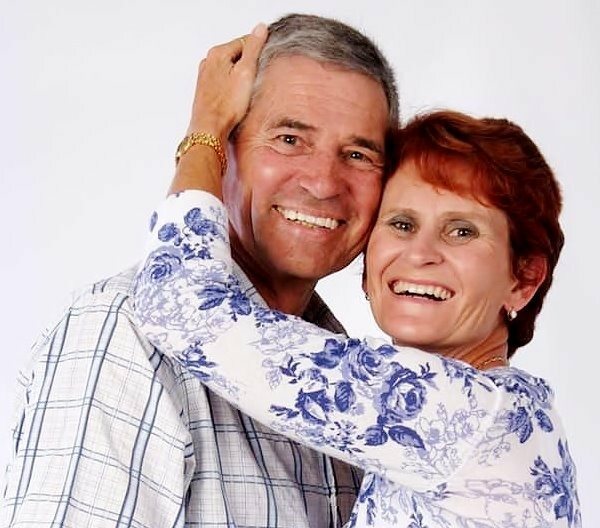 The couple were found on the bedroom floor of their home in Fijnbosch Park, Mossel Bay. 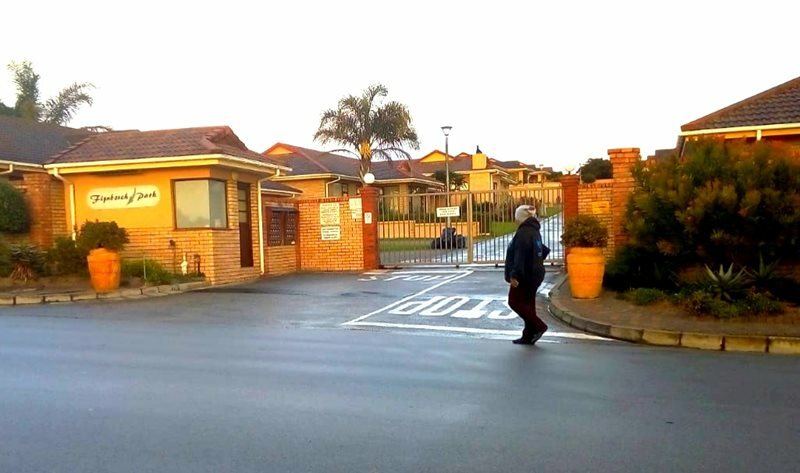 Police spokesperson warrant officer Pieter Koekemoer says when they arrived at the Davis’s home in Fijnboschpark in 17th Avenue, Mossel Bay the doors were locked. Read more on our sister publication, Mossel Bay Advertiser.